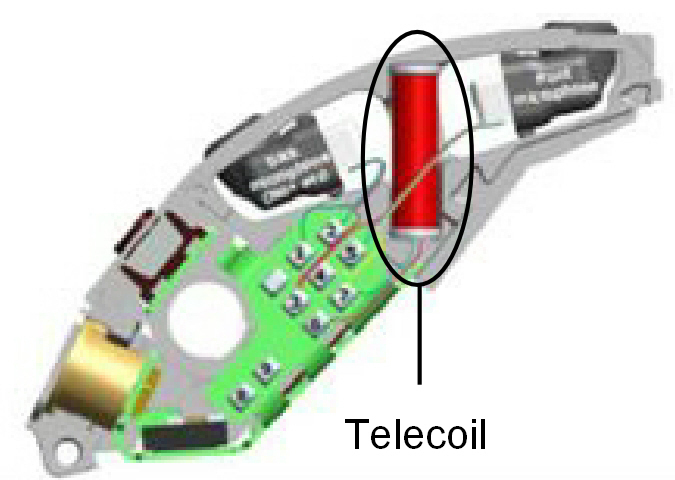 The headset or ear buds loaned with an FM or IR ALS are really just miniature loudspeakers placed over or in your ears. 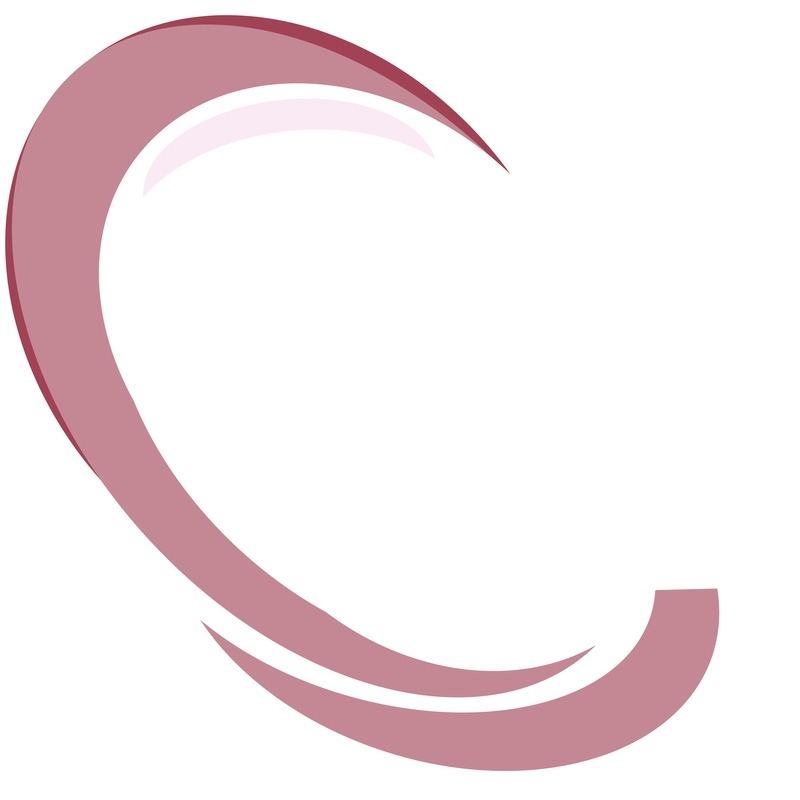 They cannot customize sound to match your audiogram whereas digital hearing aids and CIs are miniature computers that customize the sound so that those frequencies you don't hear well get more amplification thus making words clearer and easier to identify. This is particularly important for those with a higher frequency hearing loss which makes it difficult to hear consonants. WHERE WILL I FIND HEARING LOOPS IN USE? Hearing loops can now be found in churches nationwide and in such diverse locations as New York City subway information booths and Broadway theatres. 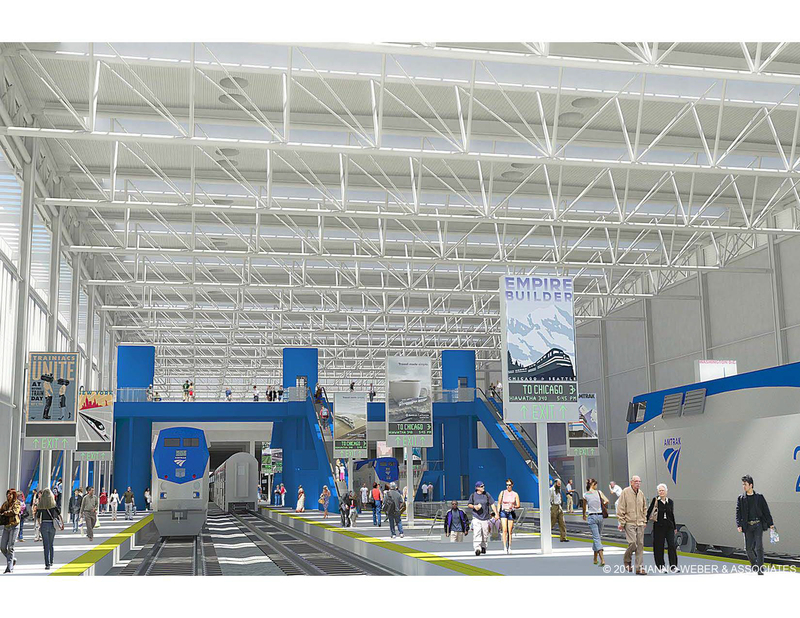 A growing number of airports and other transportation hubs are installing the technology as are supermarket and drug store chains. 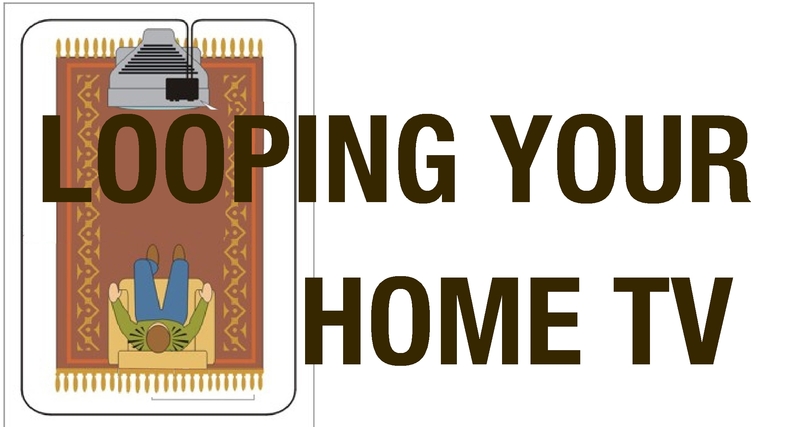 loaning earphones or neckloops with FM receivers. stations and at Union Station in Washington, DC. above the roar of the crowd. As you can see, America is taking notice of the movement to Get in the Hearing Loop. 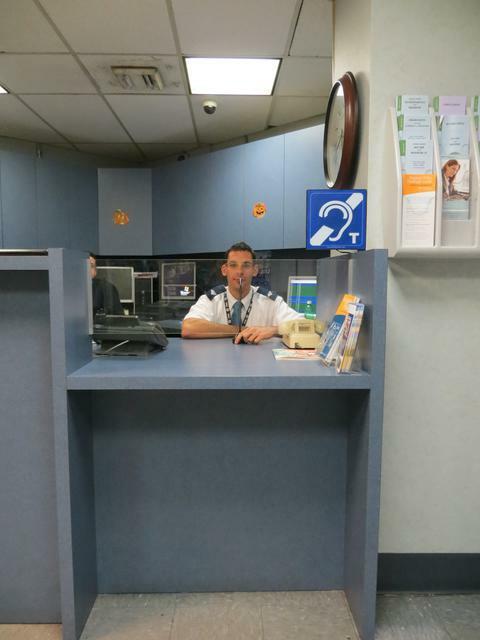 WHY ARE ASSISTIVE LISTENING SYSTEMS NECESSARY? The higher the frequency of a sound the less strength that sound has thus shortening the distance it can travel and still be heard This is particularly problematic to the hard of hearing, most of whom have a higher frequency hearing loss. The effective range of hearing aid microphones is only about six to eight feet and once sound is coming from a distance greater than that those microphones will have difficulty picking it up. The loudspeakers of most public address systems are not set to provide extra amplification to higher frequencies and users would find that sound unpleasantif they were, but that's the added amplification the hard of hearing need if they are to be able to understand the sounds they are hearing as words. No matter how high the volume on the loudspeakers is set, hard of hearing listeners will still have difficulty hearing the higher frequency sounds as they will be "covered" by the louder, stronger, lower frequency sounds and they will thus have difficulty understanding the words being broadcast. An assistive listening system places the sound right at the user's ear via earphones, ear buds or the telecoils in hearing aids thus compensating for the weaker high frequency sounds to some degree. A hearing loop is a type of assistive listening system used to silently transmit sound to the hard of hearing via electromagnetic waves that are received by tiny receivers called telecoils.. Such systems are now required in most public venues that feature a public address system. 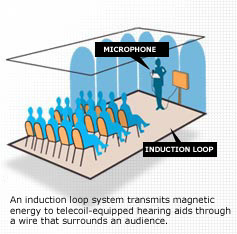 In its simplest form a hearing loop is an insulated wire loop that surrounds a seating area. 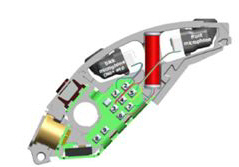 The loop is connected to an amplifier and microphone and it transmits a silent electro- magnetic signal to the telecoils found in most hearing aids or cochlear implants that those devices turn into sound. 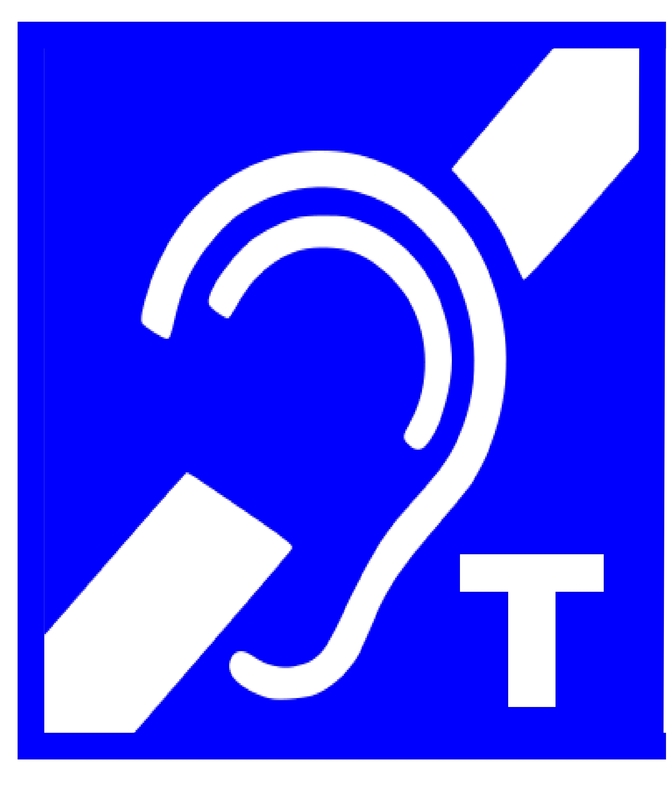 Users without telecoil equipped hearing aids or CIs are provided with a receiver that contains a telecoil and a headset or ear buds to hear the proceedings. A hearing loop assistive listening system (ALS) allows those with telecoil equipped hearing aids and CIs to access the system with the simple touch of a button - no need to borrow a receiver and headset and then return it after the event. They need not remove their hearing aids so there's no chance that their hearing aids might be damaged or lost when removed to don the headset. New Mexico residents and visitors deserve to have the necessary communication tools and technology to fully enjoy and participate in the joy offered by the Land of Enchantment . Chief among them is the hearing loop and the telecoil. 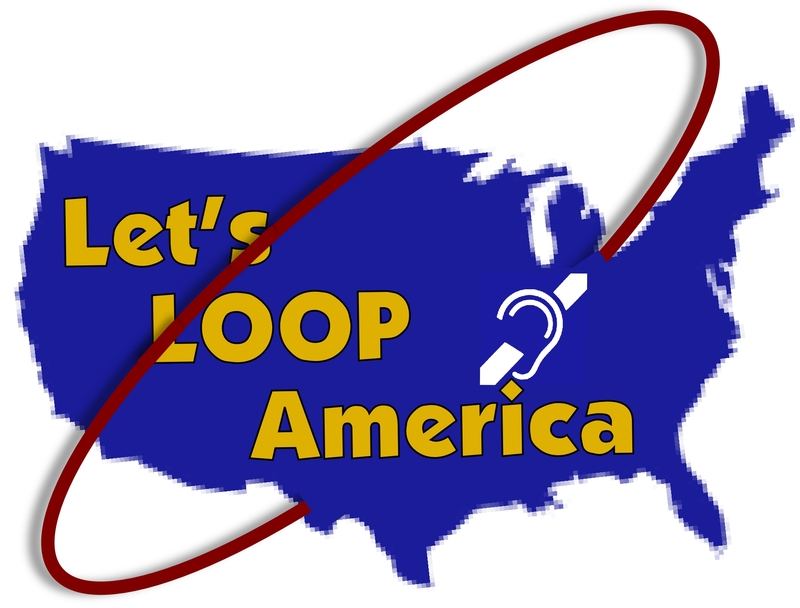 Loop New Mexico is a clearing house for information on this time tested and ADA compliant system that wirelessly connects hearing aids and cochlear implants to audio devices, doubling the functionality of hearing aids. 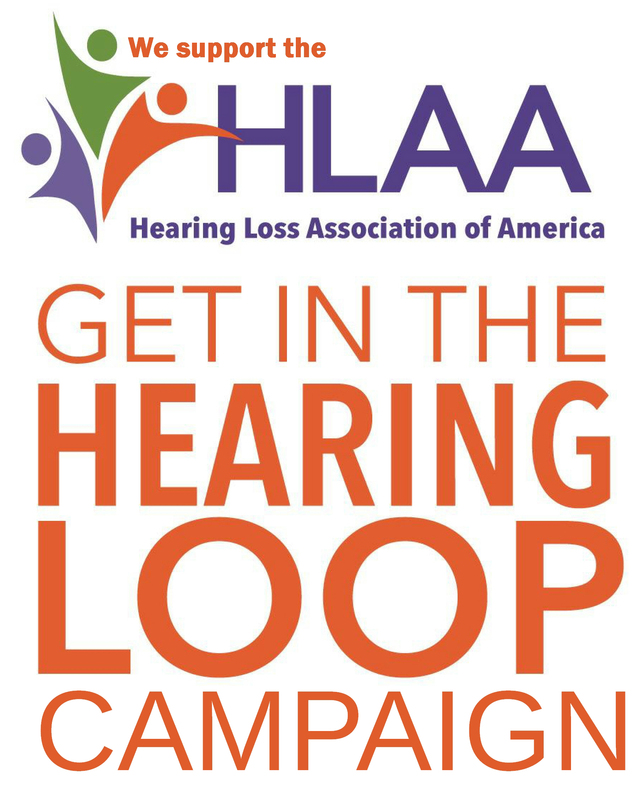 We provide documents, slide presentations,referrals,advice and otherwise assist inquirers in our joint efforts to raise awareness and availability of hearing loops throughout the state.